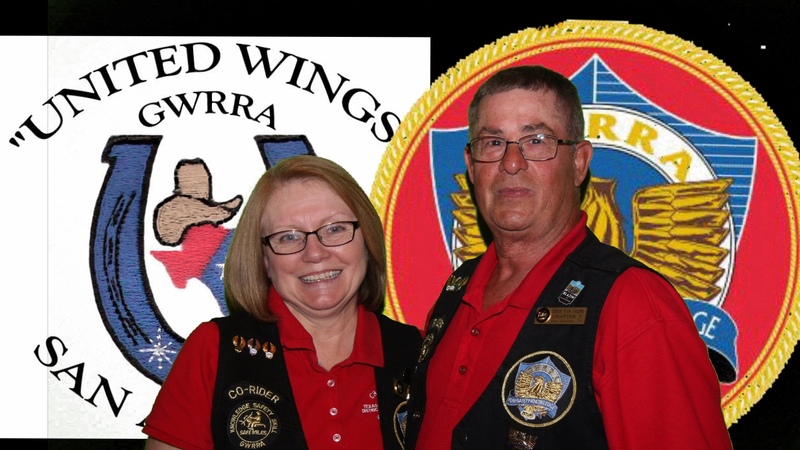 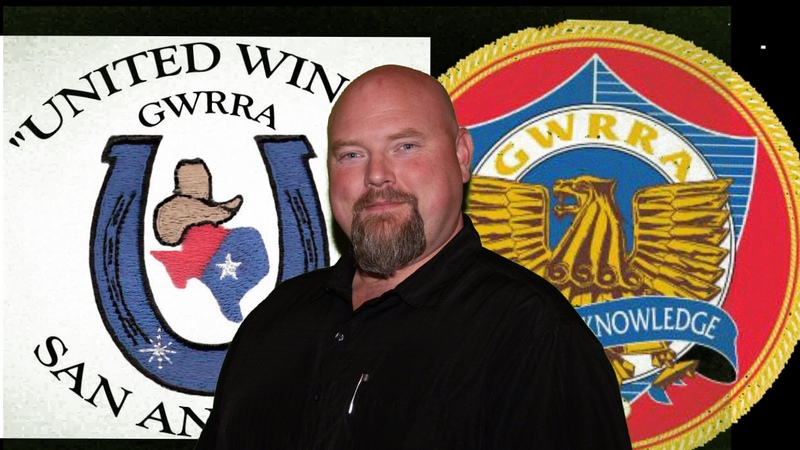 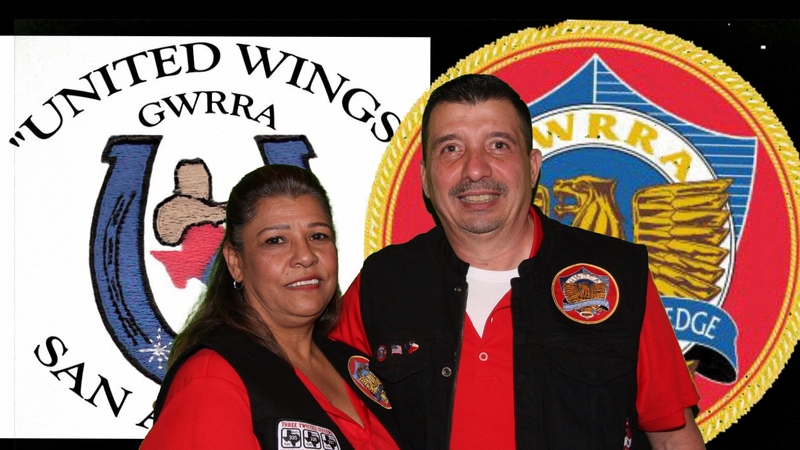 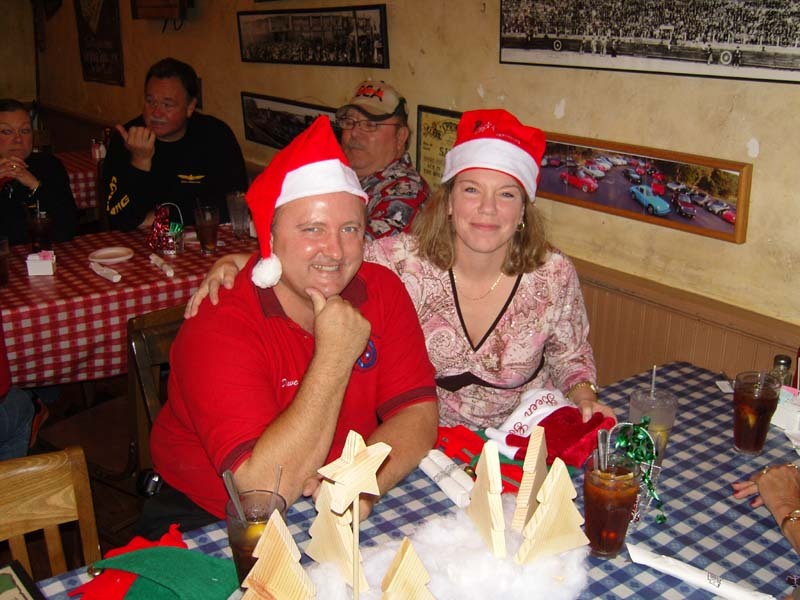 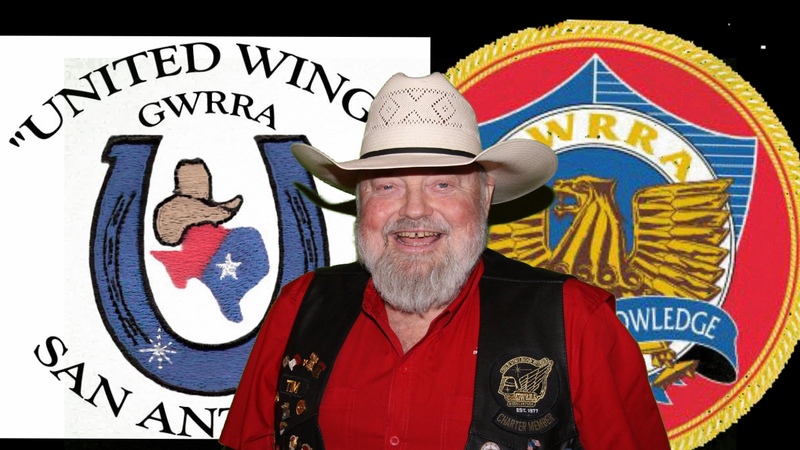 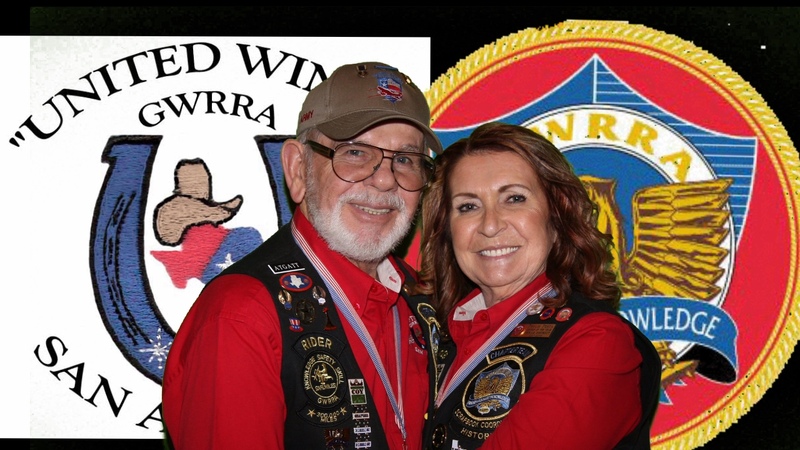 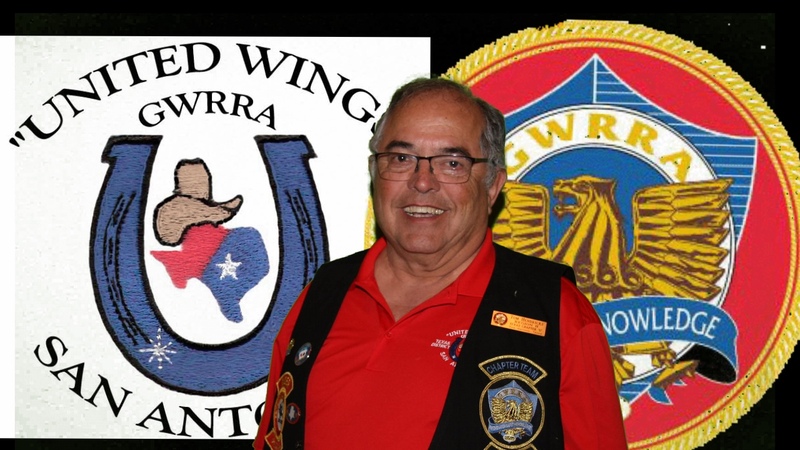 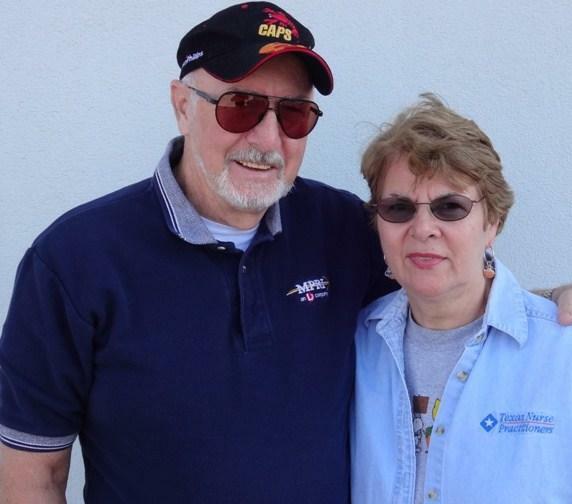 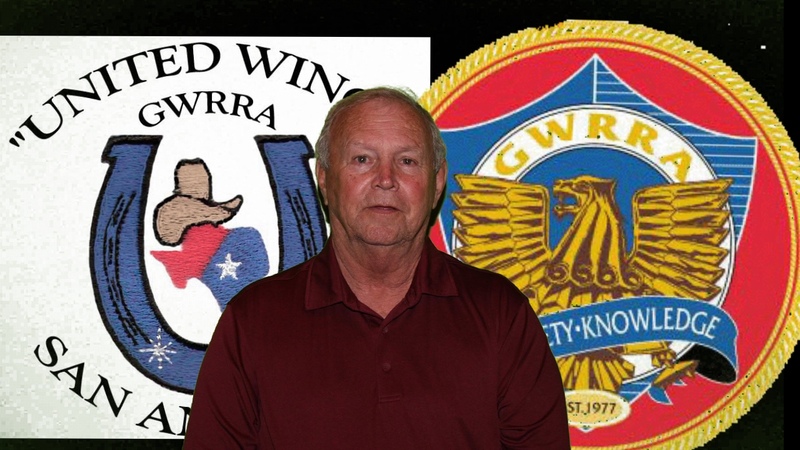 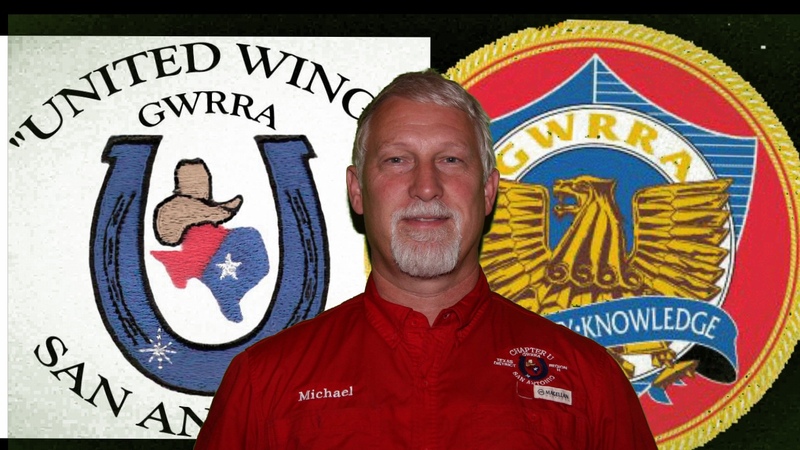 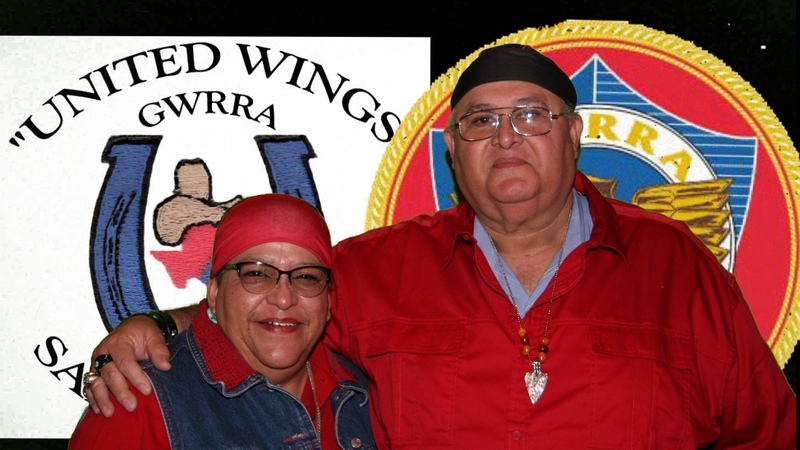 GWRRA TEXAS CHAPTER "U "
Click on icons above to access websites and links. 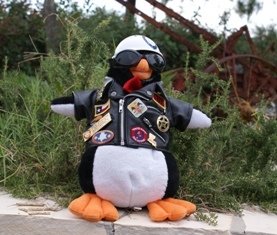 Click on any Chapter "U" for FUN page. 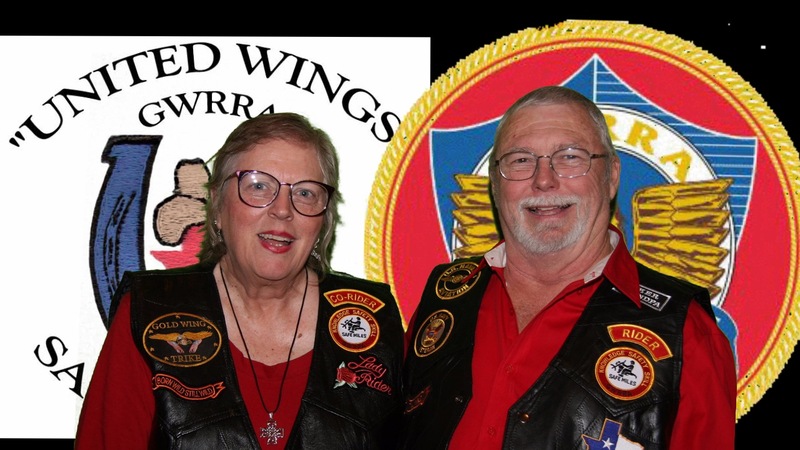 © Copyright 2010 Chapter U, Texas District, Gold Wing Road Riders Association, Inc.